For any business, the marketing funnel is a key factor in success or failure. The funnel analogy is pretty apt, starting wide at the top and gradually narrowing so that there’s only really one place to go – in the case of your business, towards a sale or other conversion. At the top of the funnel you find someone who has identified a problem and is searching for a solution or at least a better understanding of what is going on. As they head down the funnel towards the middle, they have managed to define their problem more clearly, understand it and are now looking for a solution. Finally, they reach the narrow bottom of the funnel. Here, they have identified the problem and know what the solution is. Now all they need to do is find the person or business who can best help them solve it. The simplicity of the marketing funnel is a big part of its strength. 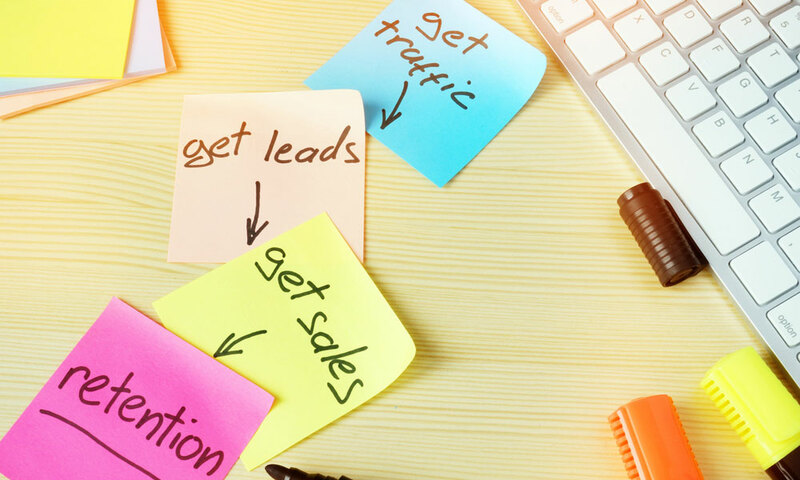 You can easily visualise what sort of engagement you need to provide to slowly nudge your potential customers down the funnel and into the conversion well of your business. A video documentary highlighting the problem. Educational videos or ‘how to’ snippets. All these don’t start by pushing the solution per se (i.e., your product or service) but begin by highlighting the problem and what it’s all about. Once that’s done, you should be able to move seamlessly to the next stage. Now, of course, you don’t want to lose your potential customer before you actually convince them to buy your product. That’s why the next part of the video is vital and needs to draw them further down the funnel. You’ve explained what the problem is so now you want to provide the solution they’re looking for. If you’re running an animation, for example, this next bit may well be the moment that you say: “That’s why we created…” and explain the reason for developing your service or product and how it’s designed to exactly meet those needs you’ve just outlined. Now we get to the main purpose of the marketing funnel. At it’s simplest, this is where you will find the name or location of the solution. It can be as easy as posting your website address or issuing a phone number for people to contact. If you check out all the great online marketing videos from big businesses, they almost always have these three stages that nudge customers towards the end result. There are few successful campaigns that start with the bottom of the funnel and work backwards.